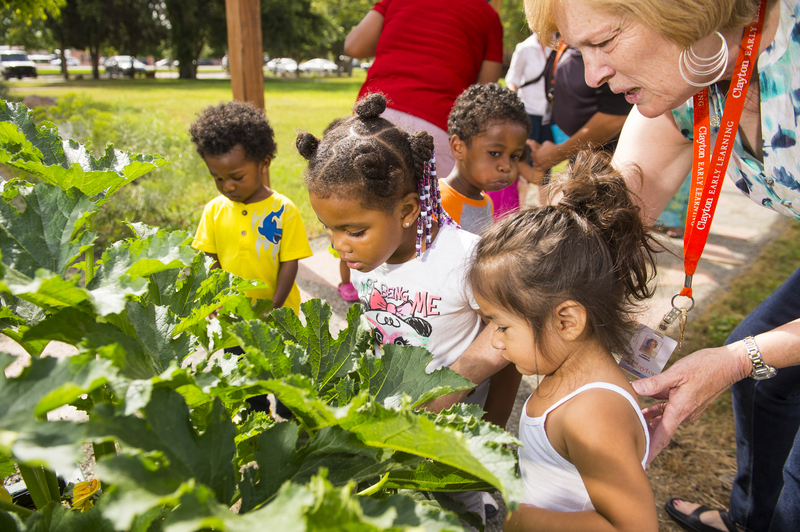 Innovation - We invest and pilot strategies that promote effective early learning. 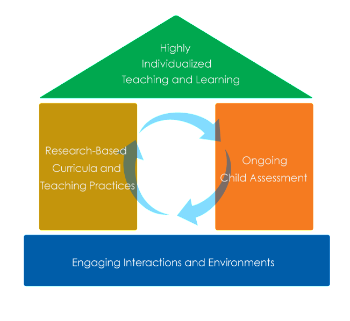 The embedded professional development model is a highly regarded component of quality early childhood education. 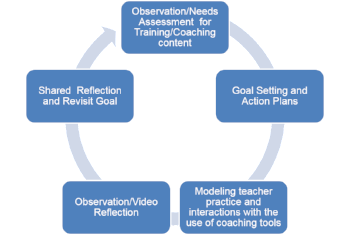 Not only does coaching protect time for teachers to engage in observation, reflection and goal setting with their coach, it promotes employee satisfaction and growth while providing opportunities for educators to explore new teaching strategies and implement innovative practices. The result is excellence in practice and service for young children and their families. What is coaching at Clayton? Specialized Curriculum & Instruction staff called mentor coaches support a caseload of 3-4 teaching teams. The role of a mentor coach is to provide direct supervision of lead teachers and to ensure that all team members are setting and working toward meaningful goals and effectively elevate their teaching practice. Coaches meet with teachers both individually and in team settings on a weekly basis, structuring their time to engage in specific, proven content areas. 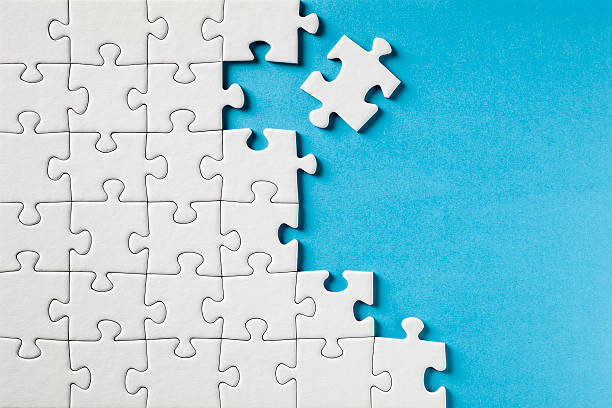 Coaches and teachers are collaborative partners with a shared understanding of the roles, goals and expectations critical to a successful coaching relationship. Coaches model transparency, communication and accountability while providing teachers with resources, expertise, authentic professional observation as well as supportive and constructive feedback.